On October 16th, the Wee One Foundation will hold its 2nd- Wee One Georgia golf outing at Cuscowilla Golf Club in Eatonton, Georgia. 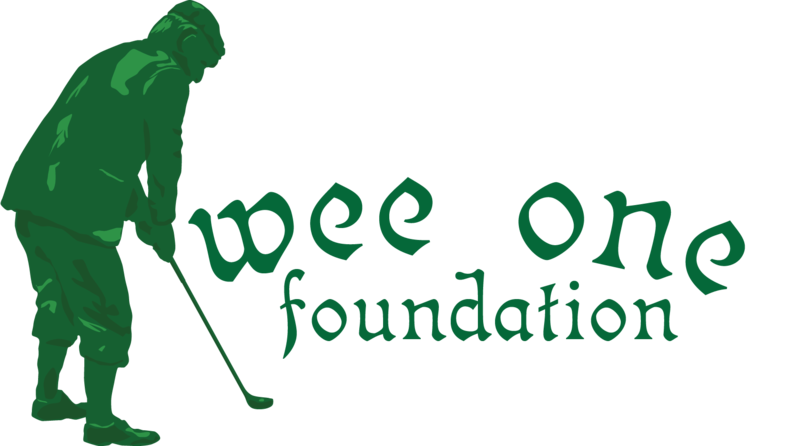 As you may know, the Wee One Foundation was established to financially benefit families of national golf course industry professionals who have suffered a catastrophic illness and need financial help. Since 2004 the membership within the Wee One Foundation has grown to over 350 in 27 states and has gifted over $1,000,000 to families. Please visit www.weeone.org to register for this great event.